The Forest of Arden comes alive in Brown Box Theatre Project’s 8th Annual Free Outdoor Shakespeare tour, As You Like It. When a motley cast of characters finds themselves banished from the court, misdirection, desire, and serendipity unite to form a tangled web of identity and love that could only be possible in this pastoral haven, where gender roles, politics, and expectations are turned upside-down. 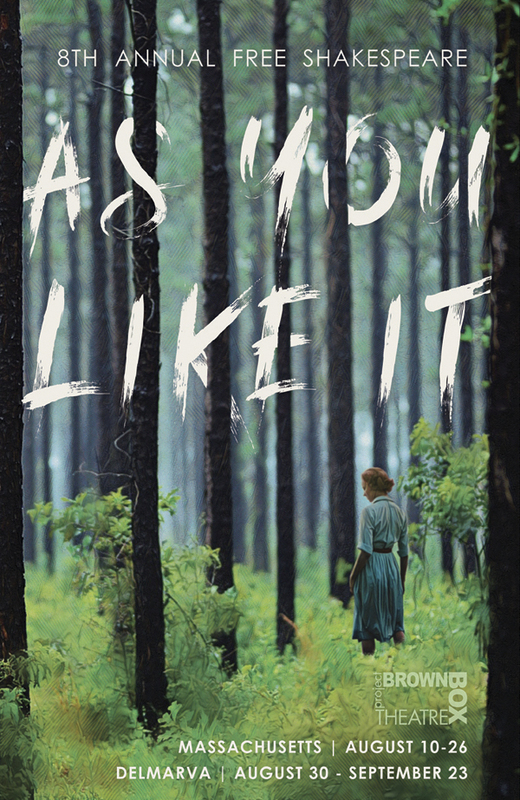 Performed under the stars in idyllic outdoor venues, As You Like It will transport audiences into the heart of one of Shakespeare’s most beloved comedies in a can’t-miss multi-state tour. Margaret is thrilled to return to Brown Box for her fourth production. Previous productions include The Hotel Nepenthe, the gravedigger in Hamlet, and Bianca in Taming of the Shrew. 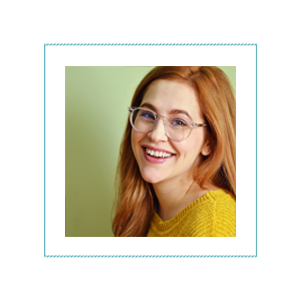 Other favorite credits include Katherine in Love’s Labour’s Lost and Hermia in Midsummer with Commonwealth Shakespeare, Elizabeth in How Soft the Lining with Bad Habit, and roles in both Trumpet of the Swan and Stuart Little with Wheelock Family Theater. 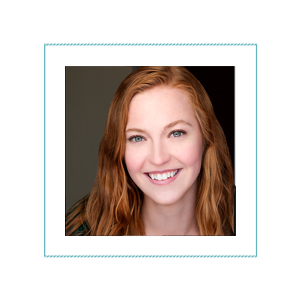 A proud graduate of Emerson College, Margaret is also a fight choreographer whose work has been seen on both collegiate and professional stages. 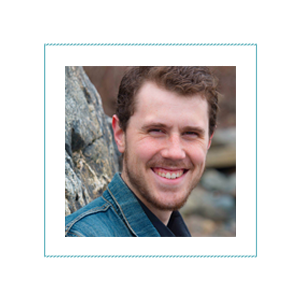 Drew grew up on the scenic coast of Maine and now resides in Cambridge, MA. He graduated from Gordon College in 2017 with a degree in Theatre Arts and Creative Writing. 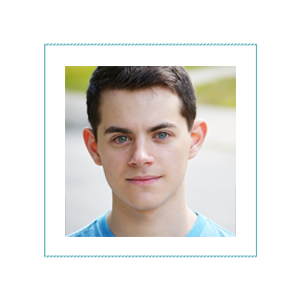 Post- graduation, he enrolled in the directing apprenticeship at Gloucester Stage Company. Some of his favorite roles include The Ragpicker in The Madwoman of Chaillot, Owen in Translations, and Antonio Salieri in Amadeus. Drew adores writing, good music, film and theatre. He is overjoyed to be performing as Orlando in Brown Box’s production of As You Like It. Thank you to my loving parents and girlfriend for supporting me. Austyn is thrilled to be joining Brown Box Theatre Project on their Summer Shakespeare Tour for a third time! She graduated from Emerson College with degree Acting and a minor in Dance. Recent credits include: Enough & Enough Jr. (Paradise Moves), Cymbeline (Brown Box Theatre Project), The Winter’s Tale (Actor’s Shakespeare Project), The Taming of the Shrew (Brown Box Theatre Project), Clubland: The Monster Pop Party (Club Oberon), and Dancing at Lughnasa (Emerson Stage). She is also a member of Paradise Moves, a collective focused on creating discourse through movement -based storytelling. James is a Boston-based actor with a B.F.A. in theatre performance from Salem State University. Recent credits include Cecile in Dangerous Liaisons (The Nora*), Polonius in Hamlet (Brown Box), and D in Peerless (Company One). He is the 2014 recipient of the KCACTF Region 1 Acting Fellowship, and received a national award from the Kennedy Center for his performance in “Kafka in Tel Aviv” that same year. James is excited to be able to bring free Shakespeare to all corners of Boston and Delmarva for a third year and would like to thank Brown Box for their dedication and commitment to that goal. Jesse is thrilled to be returning to Brown Box after previously appearing in Hamlet. Off-Broadway credits: Good (PTP/NYC). Regional credits: A Christmas Carol, Journey to the West, Arcadia (Central Square Theatre) Good, Assassins (New Repertory Theatre) Salome (Bridge Rep), Beowulf (Poets Theatre), A Midsummer Nights Dream (Classical Repertory Company), Who Would Be King, Yellow Bird Chase, Talk to Strangers, Irresistible (Liars&Believers). 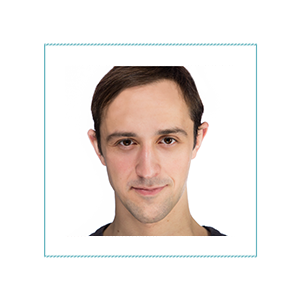 Jesse is a faculty member at Boston Ballet’s ECI Department as well as a co-founder of 360 Dance Ensemble. Jesse holds a BFA in acting from Boston University as well as having attended the Academia Dell’Arte in Arezzo, Italy. 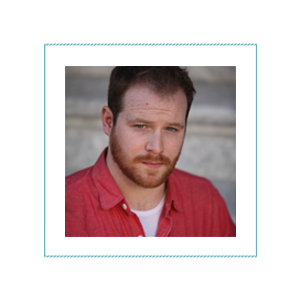 Ben is an actor and fight choreographer in the Boston area and is returning for his fourth Brown Box Shakespeare tour! He graduated from Emerson College with a degree in Acting. Recent area credits include Rick in Six Degrees of Separation (Bad Habit Productions), Guiderius in Cymbeline (Brown Box Theatre Project), and Horatio in Hamlet (Brown Box Theatre Project). Spencer is overjoyed to be working on his third production with Brown Box, having previously played King Hamlet’s Ghost in last year’s production of Hamlet and Henry Harry in their tour of Brilliant Traces. Originally from Indiana, Spencer moved to Boston to obtain his BFA in Theatre Arts from Boston University which he completed in May of 2015. His favorite credits while attending BU included Shining City (John), Machinal (George H. Jones), and The Castle of Perseverance (Mankind). 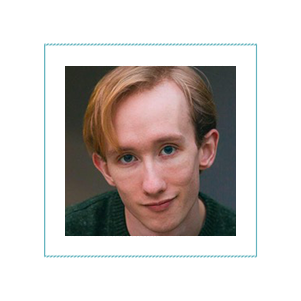 Some of his favorite post-graduate non-Brown Box credits include Anthem Theatre Company’s productions of The Merry Way (Maelgywn), and Twelfth Night of the Living Dead (Malvolio). As well as one of New Rep’s Classic Repertory Summer tours of A Midsummer Night’s Dream (Bottom) and Arts After Hours production of The Texas Chainsaw Musical (Eddy Gee) for which he and the cast were chosen to record the official Soundtrack. Patrick is thrilled to be returning to Brown Box! Previous credits include A Midsummer Nights Dream (Oberon), and Romeo and Juliet (Lord Capulet). Was seen last as The Poet in An Iliad (Homer in the Wild) as it toured the east coast. Boston credits include The Complete Works of William Shakespeare, Abridged (Hub Theatre Company of Boston), A Streetcar Named Desire (Wax Wings Productions), Bouncers (Stickball Productions), The Memorandum (Flat Earth Theatre Company. Film and television include; Louie (FX network), Gotham (Fox), Daddy’s Home 2, I Feel Pretty. 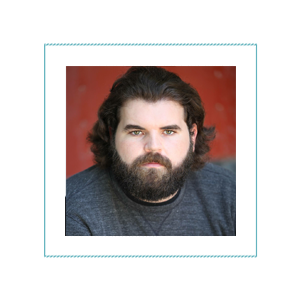 Patrick graduated from Emerson College and is a proud member of SAG-AFTRA. Chris is thrilled to be involved with Brown Box Theatre Project for the first time. A recent graduate with a BFA from Salem State University, Chris has most recently been on tour with Classic Repertory’s productions of Othello (Cassio) and To Kill A Mockingbird (Atticus Finch). Formerly Chris was on tour with Speak About It; a non profit show aimed at educating against and eliminating sexual assault. Chris is excited to keep up the touring lifestyle, and bring storytelling and theatre to more and more places! This is Khyati’s first show with Brown Box Theatre Project. 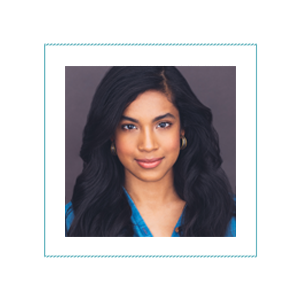 She is a recent BFA Acting graduate from Emerson College. Previous Emerson credits include Caucasian Chalk Circle and NewFest. She would like to thank her mother and father for their love and support. Angela is thrilled to be working with Brown Box for the first time! Angela is a recent graduate of Bridgewater State University. Her previous Stage Management credits include The Swan (SM), Closet Land (ASM), Alice in Wonderland (SM), Shrek the Musical (SM), Mary Poppins (ASM), Beauty and the Beast (SM), An Awfully Big Adventure (SM), Slasrever Neves (ASM), and Seussical (ASM.) She has been nominated for the Kennedy Center American Theatre Festival Region 1 four times as a Stage Manager. In 2017, she presented her work on Immersive theatre at the United States Institute for Theatre Technology. She would like to thank her family and Will for their love and support. Drew is excited to be working with Brown Box for the third time, having previously worked on Broadway Jukebox and The Hotel Nepenthe. 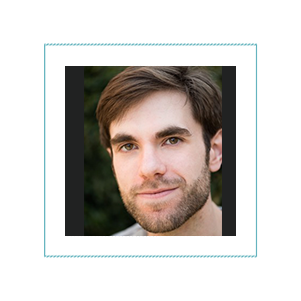 He teaches Audio Production and Technical Theatre and Franklin High School in Franklin, MA. He is a graduate of the University of Rhode Island with a BM in Music Education and Music Composition. He completed graduate work at New York University in Music Technology. He is currently enrolled at Boston University’s MM in Music Education Program. He is a lifelong theatre lover and teaching technical theatre is the best part of his day. Thanks to Alex’s Mom for the introduction to Brown Box! 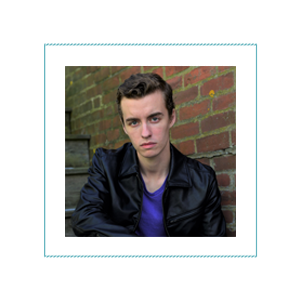 Connor is thrilled to be working with the Brown Box Theatre Project for the second time, having previously worked on their productions of Broadway Jukebox, The Hotel Nepenthe, and Hamlet. He recently graduated from Northeastern University with a degree in Theatre Studies with a concentration in production. There he got the opportunity to be the Master Electrician for numerous department productions including Middletown, Vinegar Tom, and Mr. Burns: A post electric play, to name a few. He is also an original member of the Northeastern Shakespeare Society. Recently he was also the Assistant Lighting Designer on Shakespeare in Love at SpeakEasy Stage Co. He can mostly be found working as a freelance technician around town. Abby is excited for her second Brown Box production, after designing The Hotel Nepenthe in March. Abby is a freelance scenic designer and props master. 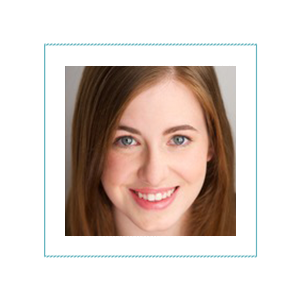 She works throughout the greater Boston area for a variety of professional companies, including The Nora Theatre Company (The Revolutionists),Actors’ Shakespeare Project (Exit the King), SpeakEasy Stage (Shakespeare in Love, Men On Boats), and more. She is a graduate of Emerson College.